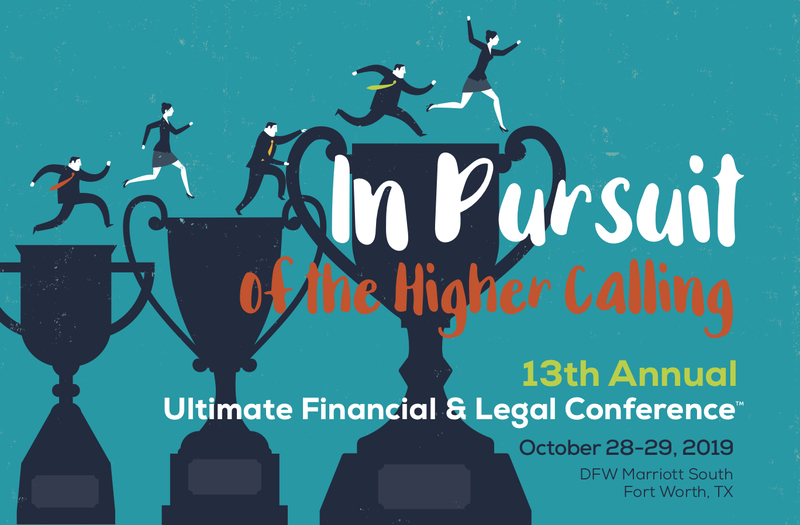 Leaders from around the country attend this premiere conference that provides ministry leaders with up-to-date financial, legal, fundraising, talent management, and risk management best practices. Stay tuned for 2020 registration details! Contact Alliance office, admin@allianceforgreaterworks.org or 817-835-0271 for more information.